Dr. Zainab A. Hadi Al-Mohsen has been working as family physician since 2003, and has a vast experience in all field of patient care specifically general medicine and pediatrics. 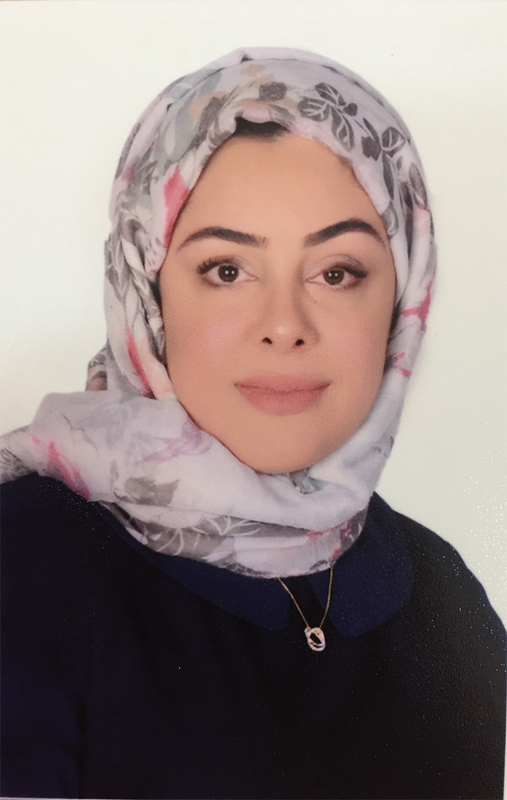 Dr. Zainab A. Hadi Al-Mohsen has received Irish Board of Family Physician part 1 and 2, and the Arab Board Certification in the Specialty of Family Community Medicine. Dr. Zainab A. Hadi Al-Mohsen is also a lactation advocate and has the International Board of Lactation Consultants certification, which is the highest standard of lactation health care and has been working in the Health Centre in the Primary Care department of the Ministry of health. Dr. Zainab A. Hadi Al-Mohsen joined Ibn Al-Nafees Hospital in early 2016.